We install the drivers and setup your network. Fast. Reliable. Secure. We don’t put you or your data at risk. Our services are secure and confidential. 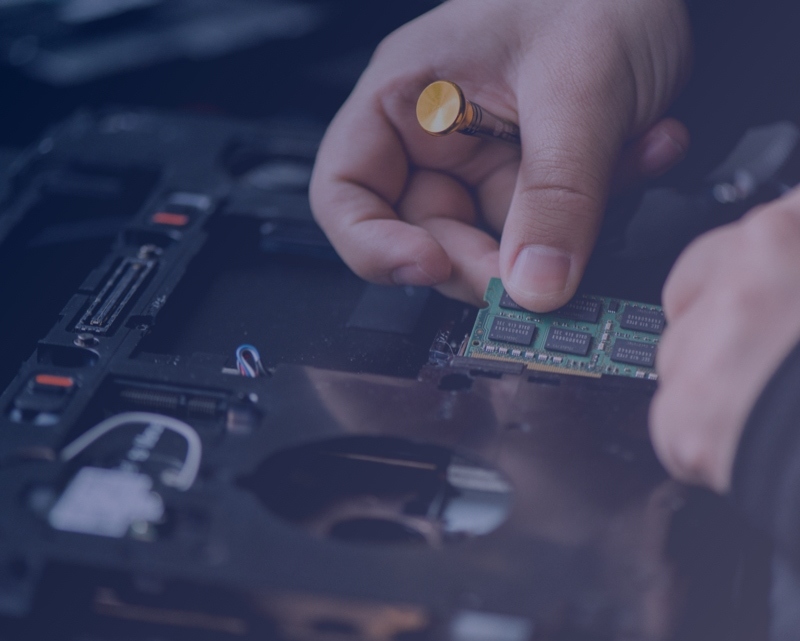 With over 30 years in combined IT experience, we have the tools and expertise to offer you the best repair solutions available. Get moving with our upgrade packages that can boost system performance so you don’t waste time waiting for your computer or network.  Our services are split to provide five separate tiers of solutions to ensure that customers are able to handle every tech obstacle with Simplify Simple. Computer Repair. Phone Repair. Online Marketing. Server Maintenance. Security.